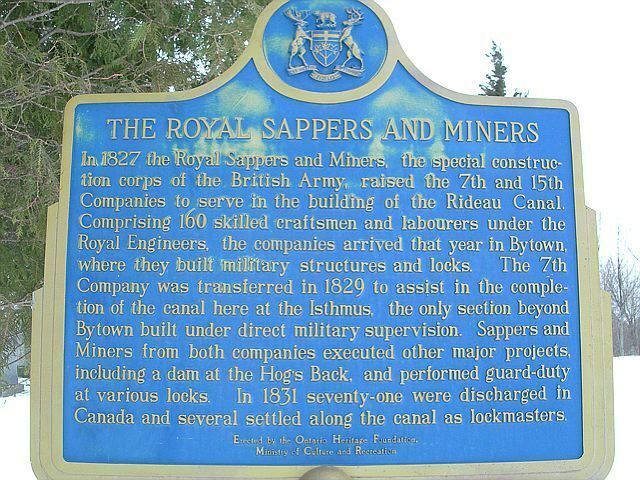 In 1827 the Royal Sappers and Miners, the special construction corps of the British Army, raised the 7th and 15th Companies to serve in the building of the Rideau Canal. Comprising 160 skilled craftsmen and labourers under the Royal Engineers, the companies arrived that year in Bytown, where they built military structures and locks. The 7th Company was transferred in 1829 to assist in the completion of the canal here at the Isthmus, the only section beyond Bytown built under direct military supervision. Sappers and Miners from both companies executed other major projects, including a dam at the Hog's Back, and performed guard-duty at various locks. 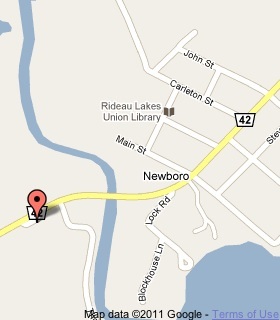 In 1831 seventy-one were discharged in Canada and several settled along the canal as lockmasters. My GG Grandfather served with the Sappers and Miners in Canada on construction work. 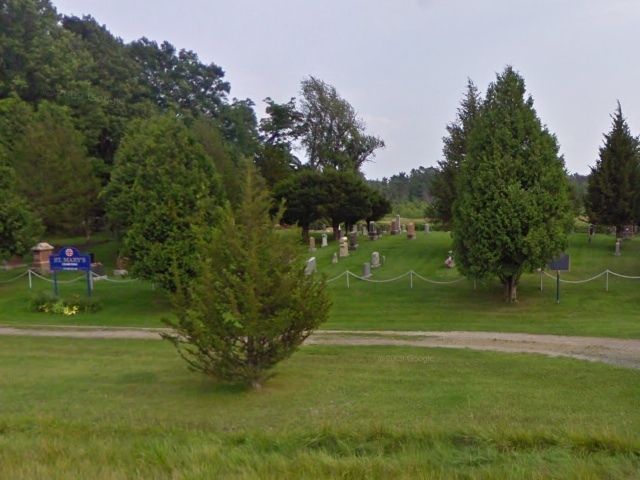 His wife also went with him to Nova Scotia and one of their children was born there. They where both born in Cornwall and joined at Woolwich, England. I only have their names: William and Sukey Hutchens. My GG Grandfather, John Jones worked on the canal system as a Royal Engineer, Sapper and Miner. I am searching for more information on him. This is a great picture of the plaque and I really enjoyed going through your site. Thank you very much for putting this up.